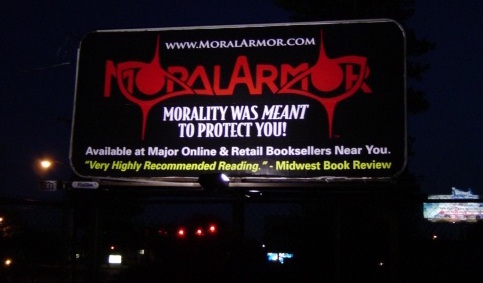 When the video is finished, please browse through the Ethics Underground website to gain a better understanding of the Philosophy of Moral Armor. Welcome to a new world of clarity and hope. There is a light at the end of the tunnel!